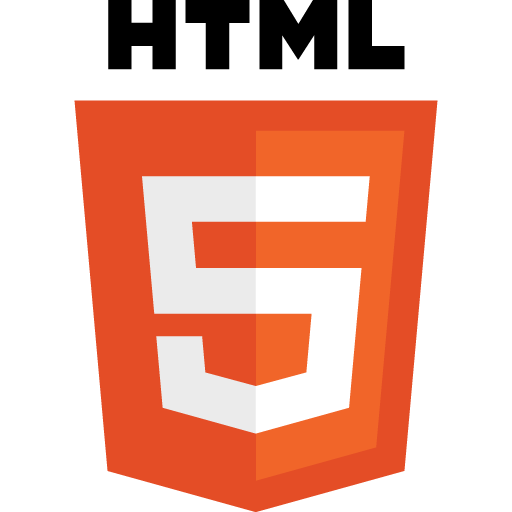 After reading HTML you can easily understand and read the material for HTML 5 . It is helpful for both beginners as well as Experts. I just want to say I’m newbie to blogs and seriously liked your web blog. Most likely I’m planning to bookmark your blog . You really come with very good article content. Thanks a bunch for sharing with us your web site. Pretty! This has been an very superb clause. Several gratitude for providing this information.